Matt D has a 5-Star rating and leads the company in total reviews, making this pro a ReviewBuzz Rockstar! 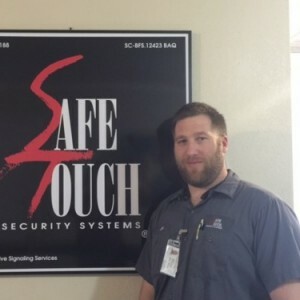 Matt installed our alarm today and was very knowledgeable with any questions my husband and I had. He did his job quickly and efficiently while letting me nap, as I'm pregnant. He made sure I fully understood how to use our new alarm system and the app. Matt D. my installer was very professional and knowledgeable. 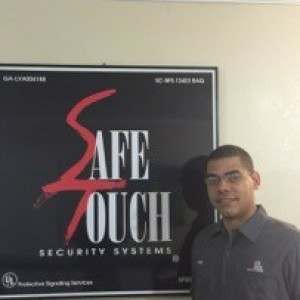 He explained the capability of the system to me and I felt really comfortable using my new security system. Matt D. was awesome, the entire installation experience was easy. I was glad to see that he had all the knowledge needed to get my system going, because itâ€™s all complicated to me. He was professional, really nice, explained it all, and cleaned up after himself. I appreciate Matt and would ask for him again if I needed to. Matt is a punctual worker, arrived on time to my house. Efficiently began his job on a very old system. I was impressed at the way he laid the job out and followed it to completion. Matt was very professional and informative. He did a great install job and also was very helpful as I learned how to use the new system. Thanks Matt for waiting on me to come home from work I thought I would beat you to the house but you got there before me, also he started working at 4p and said won't be finish until 6p, well he finished at 5:30p in time enough for me to get the kids from Daycare at 6p. Matt you are the best Thank U Sooooo Much. Matt was extremely helpful and honest! **** was very professional and did what was promised by the salesman. The installation was carried out by him and he cleaned up constantly so that when he finished everything was completed and VERY clean. Kudos to Matt D. for a job well done! From start to finish he was delightful to work with, professional and courteous. Matt thoroughly led me through a tutorial of my new system and patiently answered all my questions. 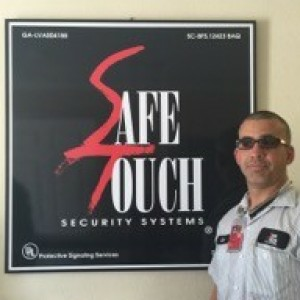 Recommend this young man as an installer and the confidence of Safe Touch for your security needs! Matt was very professional and took his time. 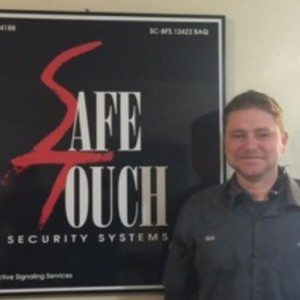 Great experience with SafeTouch! They were prompt and cleaned up after themselves! Matt D. was a pleasure to work with! Loved his hardworking, friendly disposition! 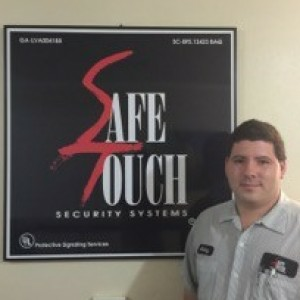 Highly recommend SafeTouch and Matt D. as an installer!!! Matt D. installed our security system today. 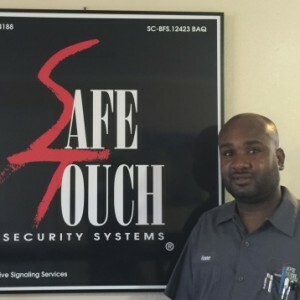 Safetouch Security Systems could not have sent a better representative! Matt was very knowledgeable and proficient. He was exceptionally customer-oriented, orienting us to the system's capabilities and components with patience and clarity. It was a pleasure to work with Matt and we feel completely confident to operate our new system. 5 Stars for Matt D!